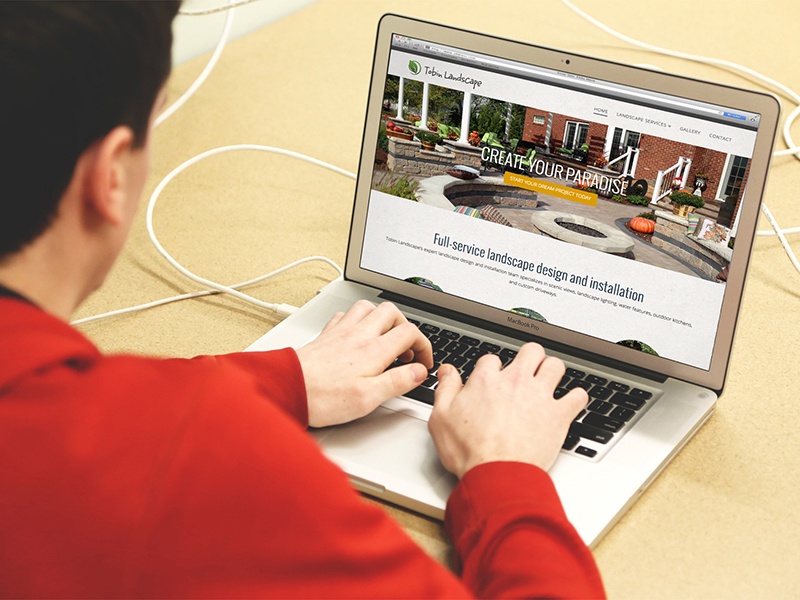 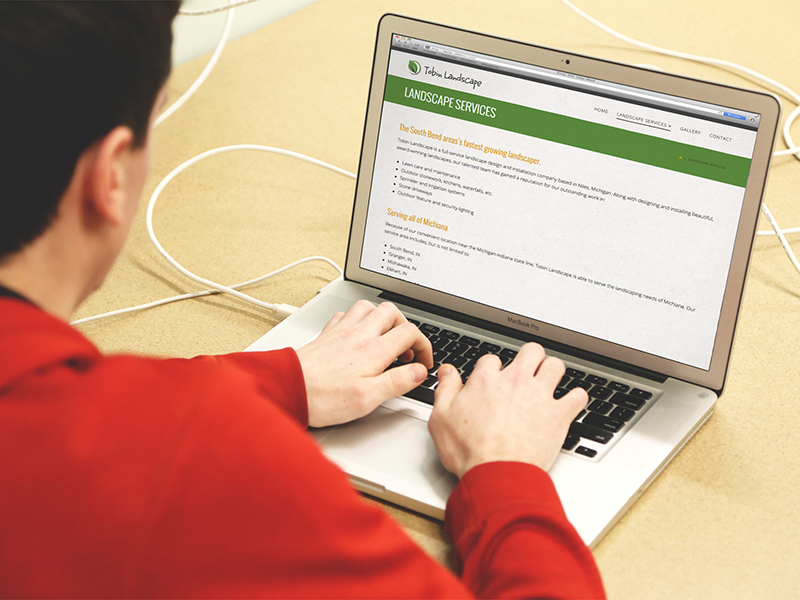 Tobin Landscape — a family-owned landscape business offering premium lawn care and maintenance services — needed an online presence that stood out from their competition. 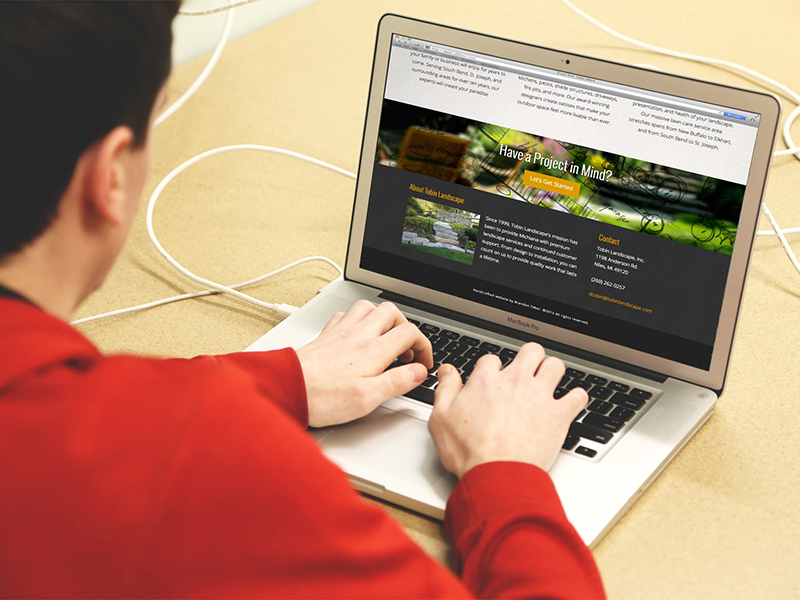 I designed and built them a custom, responsive, and touch-friendly website built on WordPress’ industry-leading content management system. 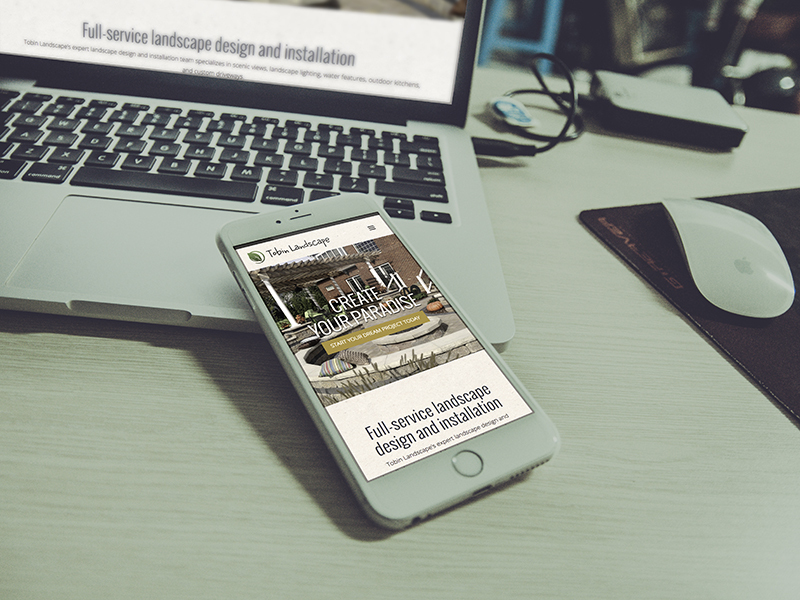 Professional, yet rustic, Tobin Landscape has enhanced their web presence and set the bar high for their competition.